Humboldt! We have many things happening. Many readers know famed violinist-singer-songwriter Jenny Scheinman launched her stunningly successful career from the wilds of Petrolia. Within those homestead beginnings, a major talent was cultivated. Scheinman moved to Brooklyn in 1998, her album 12 Songs ranked among the New York Times' Top Ten Albums of 2005, she's played with Norah Jones, Bruce Cockburn, Lucinda Williams, Bill Frisell, Nels Cline and Lou Reed, among others, and recently played Carnegie Hall. She does not need to play intimate venues — but she wanted to use her current short tour with Chicago singer-songwriter Robbie Fulks to have an official hometown CD release party for her newest recording, The Littlest Prisoner, at the Arcata Playhouse. 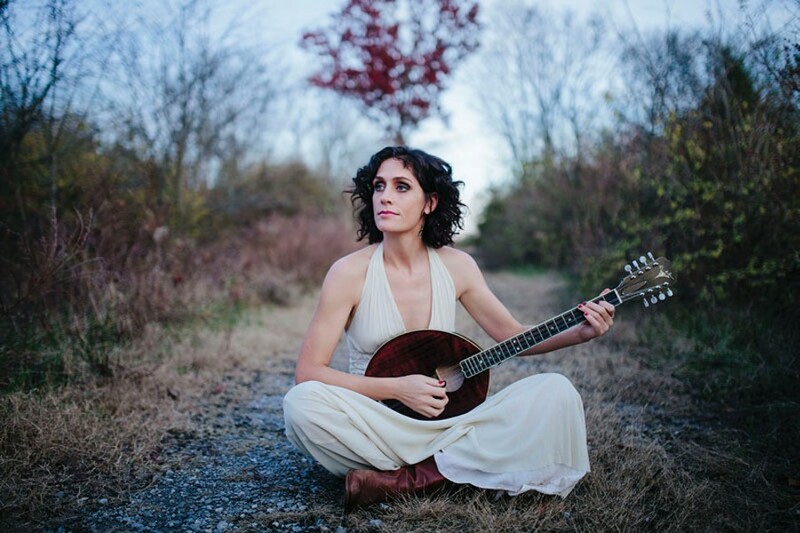 The Thursday evening show opens with Scheinman performing her songs with Fulks on guitar and vocals, as well as Robbie Gjersoe on national guitar. The night will continue with the trio doing selections from Fulks' repertoire, including his newest release, Gone Away Backwards, a sparse, acoustic-only effort that echoes the sounds he heard as a child growing up in rural Appalachia. Fulks was born in Pennsylvania but became a mainstay in the Chicago music scene in the mid-'80s and his reputation is that of a clever songwriter and guitar virtuoso whose broad range keeps audiences happily off-balance. Doors open at 7:30 p.m., show starts at 8 p.m. Tickets are $18 general, $15 members and are available at Wildwood Music, Wildberries or 822-1575. A show so good they're offering it twice! 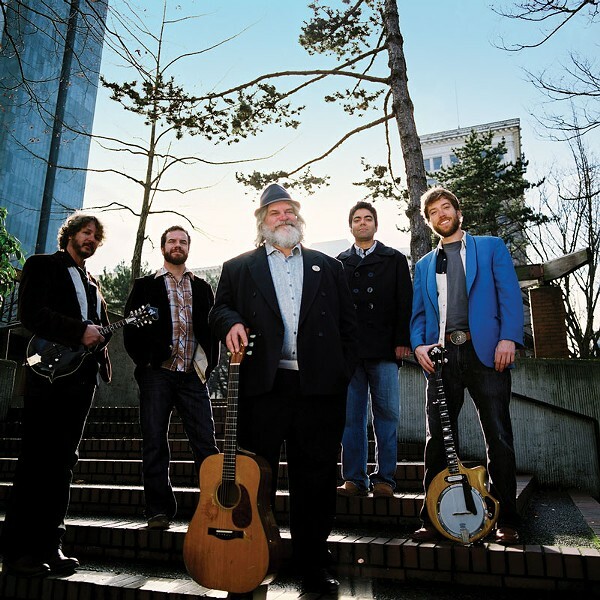 Yes, Leftover Salmon, featuring Bill Payne of Little Feat, plus local cool cats Absynth Quintet perform at the Arcata Theatre Lounge Thursday and Friday night. Leftover Salmon has spent 25 years perfecting rootsy, string-based music — credit them with helping found the "jamgrass" scene — and as for AQ, my favorite description of those ridiculously talented guys references their "reckless, virtuosic and often zany approach." This show will be musically brilliant and stupidly fun. Doors open at 8 p.m., show starts at 9 p.m., tickets are available at Wildberries and are $25 for one night, $45 for both. This show is 21-and-over. You don't dance enough. The Humboldt Folk Dancers host a World Dance Party Friday at the Redwood Raks World Dance Studio in The Creamery that features an easy dance lesson and music played by international-sounding bands Musaic and Chubritza. All ages and dance levels encouraged. The event runs from 7:45 to 11 p.m., and a $5 donation is asked. If you miss the above event — or have so much fun you need another fix right away — good news! 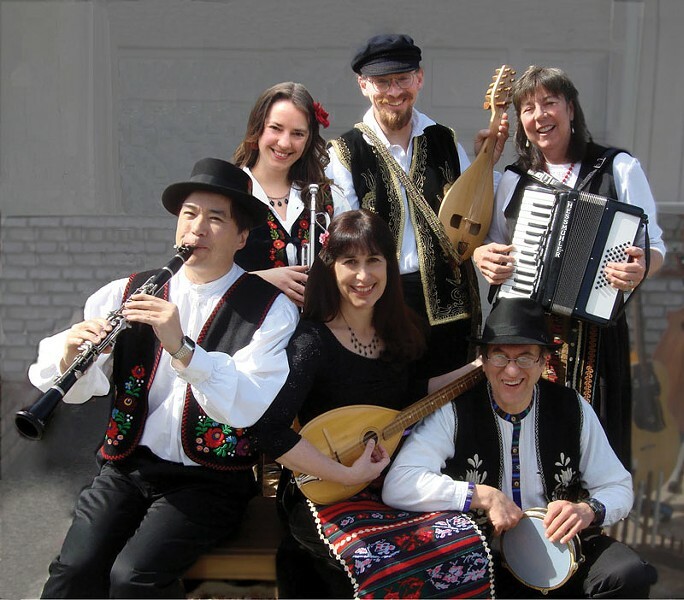 The Ethnic Food and Dance Festival takes place Saturday at St. Innocent Orthodox Church in Eureka from noon to 3 p.m., also featuring Chubritza, a longtime Arcata band founded after a trip to Bulgaria and featuring a range of international instruments including bagpipes, tamburi, gadulka, dumbeks and tsimbl. The six members also sing in a dozen languages and switch instruments covering wind, string and percussion. Seems to be a free, all-ages event. Los Angeles rock band Nacosta stops at the Thirsty Bear Lounge at Bear River Casino on Saturday as part of a West Coast tour supporting Under the Half Moon, a debut release consisting of restrained pop and moody melodies — the sort of sound typically referred to as "atmospheric," which means lots of layers and digressions into slightly tripped-out instrumental moments. The band rides the line between melancholy and buoyant quite nicely. Show starts at 9 p.m., is 21-and-over, and it's advertised without a cover charge, but bring some money to throw into the hat, buy merch, etc. Fans of high quality musicianship and general good times are in for a treat Sunday when The Dry Branch Fire Squad and The Blackberry Bushes Stringband play the Arcata Theatre Lounge. Dry Branch Fire Squad has long been a favorite in the bluegrass scene, in no small part due to the quartet's live performances, which are enhanced by Ron Thomason's droll outpourings of wit. It's like a Sunday dinner with the family made so much better because your favorite raconteur uncle dropped in. As for The Blackberry Bushes, the traditional flavor of music the trio plays belies the exquisite skill evident in the playing. Listen carefully and note the various threads of different genres woven into adept string instrumentation — "a daredevil sound," as the website notes, that is "delicate, bold and, like their thorny namesake, rooted and growing, growing, growing." Doors open at 6 p.m., show starts at 7 p.m. — early! Tickets are $18 advance at Wildwood Music, People's Records and The Works, $20 at the door. The show is 21-and-over.